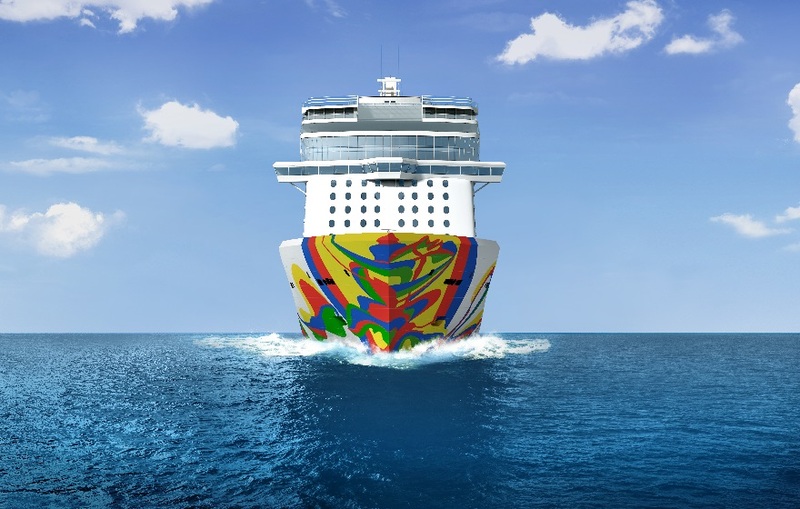 Norwegian Cruise Line today revealed that Eduardo Arranz-Bravo, the award-winning Spanish artist, created the hull artwork for the fourth and final ship of its Breakaway-Plus class, Norwegian Encore, debuting in Miami in November 2019. 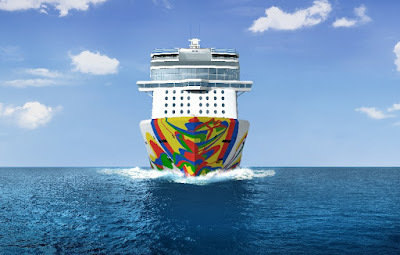 A representation of his modern and abstract style, the ship’s hull will feature a labyrinth of color inspired by Arranz-Bravo’s life by the sea in Barcelona and paying tribute to the vibrant guest experience for which the Norwegian brand is recognized. 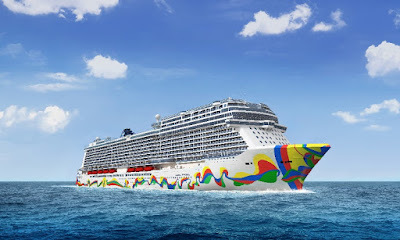 For more information on Norwegian Encore or to book a cruise aboard one of Norwegian’s newest ships, contact a travel professional or call Norwegian at 888-NCL-CRUISE (625-2784), or visit www.ncl.com.